Rush Community Council are looking for a Rush Resident to represent our town on the FPPN (Fingal Public Participation Network) Transport Linkage Group. This group focuses on transport issues that effect our community. 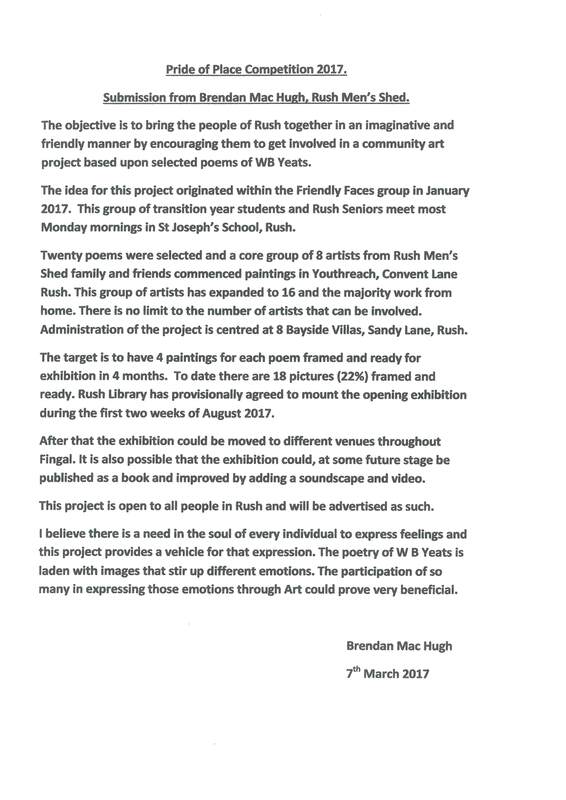 If you are interested in coming on board, please contact Rush Community Centre on 8439349 or email to info@rushcoco.ie. a not-for-profit community organization dedicated to serving the area and all citizens of Rush.